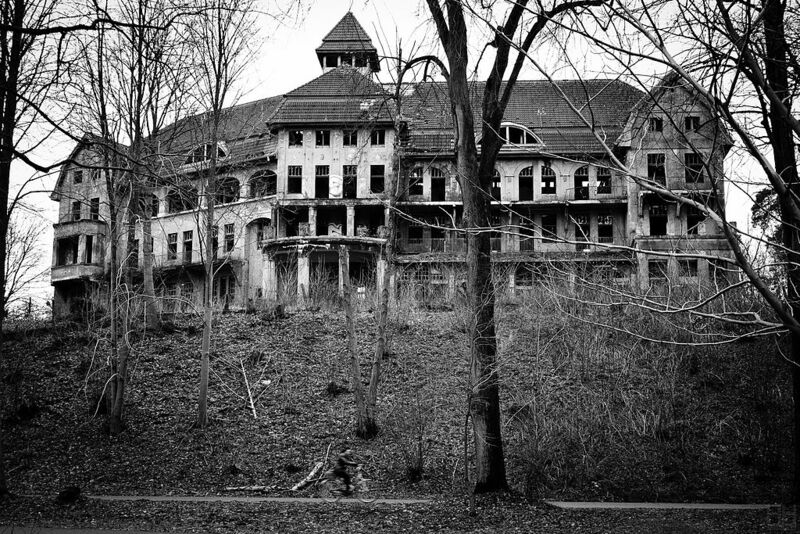 We’re back, and we’re poking around places where no sane person should set foot. Given that two of us live in Milton Keynes, this is hardly a stretch. 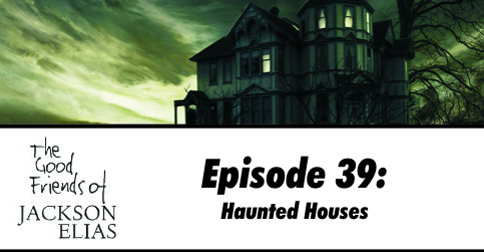 In particular, we’re discussing haunted houses and their role in Lovecraftian gaming. This turned out to be a more complicated subject than it seemed at first, given the materialist roots of Lovecraft’s cosmic horrors. 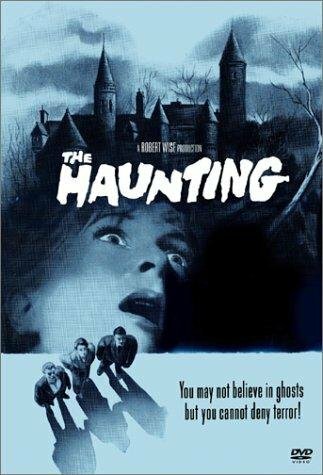 The Haunting, probably the definitive Call of Cthulhu scenario, found ways to make this work, so we’ve tried to do so too. No ghosts in Lovecraft, you say? Should be perfectly safe, then! At some point in the episode, you will hear a vitriolic outburst aimed at Gus Van Sant, prompted by Matt and escalated into characteristically needless profanity by Scott. We did manage to turn this around, but it’s worth reiterating that the true target should have been Jan de Bont, the actual director of the utterly pointless and tone-deaf remake of The Haunting (the film, not the scenario, but you knew that). Van Sant isn’t exactly innocent on this front, but he still deserves an apology. Edit: Paul tells me that he cut the misdirected rant at Gus Van Sant, which could make that last paragraph rather confusing. I really should listen to this podcast some day. I hear it’s rather fun. The reason we chose this topic was that we had buildings on the mind, given that this was our final recording in the shed. 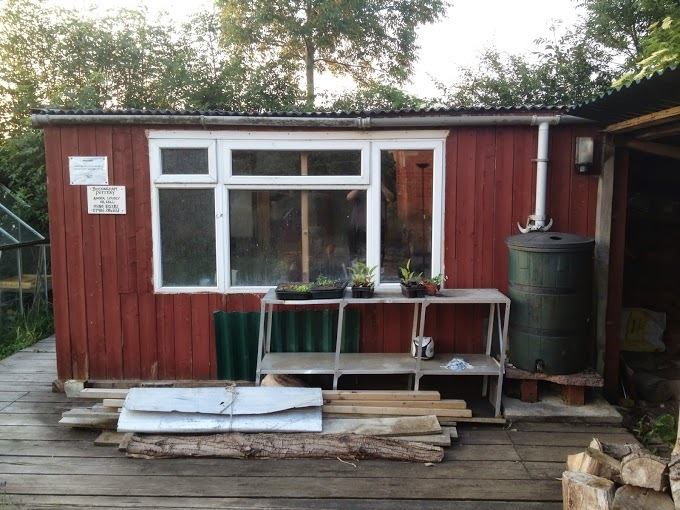 Paul has moved house, and as much as we petitioned him to take the shed with him, his new garden is simply to small to contain its awesome majesty. So, farewell shed, our erstwhile home and trusty companion! We shall miss your extremes of temperature, persistent smell of mould and endless supply of spiders. Godspeed, noble shed! Good night, sweet shed; And flights of angels sing thee to thy rest. 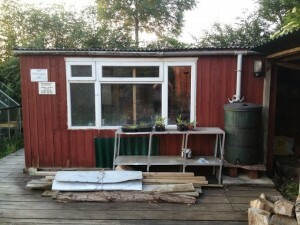 First off…Farewell Shed…..Brunt of everyone’s jokes…you will be missed. 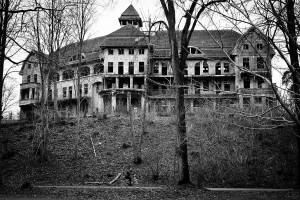 We did discuss talking about our personal experiences with spooky houses, but decided against it as neither of the other two had suitable anecdotes. It’s a shame, as it would have been fun to talk about the Lodger again. Ah yes….the though of him even to this day brings a chill to my spain…or maybe that was the remembrance of the unearthly cold temperature brought about when his spirit was present….folks…I kid you not…this really happened….I experienced it first-hand and have never forgotten it! Spine…not spain…as it can’t be that cold or dark in sunny Spain. Sorry about that Scott – let’s do it on a future episode.